Optimization methods allow looking for an optimal value given a specific function within a constrained or unconstrained domain. These methods are useful for a wide range of scientific and engineering applications. Recently, a new optimization method called Jaya has generated growing interest because of its simplicity and efficiency. 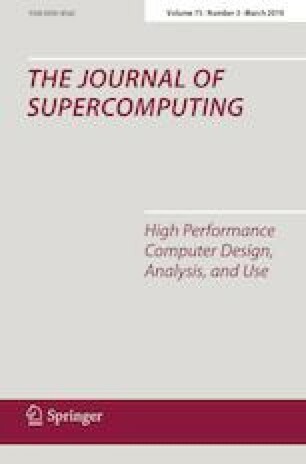 In this paper, we present the Jaya GPU-based parallel algorithms we developed and analyze both parallel performance and optimization performance using a well-known benchmark of unconstrained functions. Results indicate that parallel Jaya implementation achieves significant speed-up for all benchmark functions, obtaining speed-ups of up to \(190\times \), without affecting optimization performance. This research was supported by the Spanish Ministry of Economy and Competitiveness under Grant TIN2015-66972-C5-4-R, co-financed by FEDER funds(MINECO/FEDER/UE).